From creating the idea to launching the product, we offer a one-stop service. 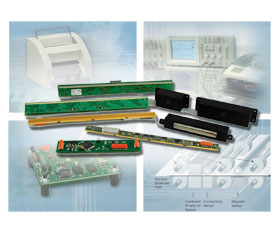 Whether you want to upgrade an existing banknote handling machine or develop a new one, WHD is the right partner for all sensor-related issues. We will find customized solutions for your projects.